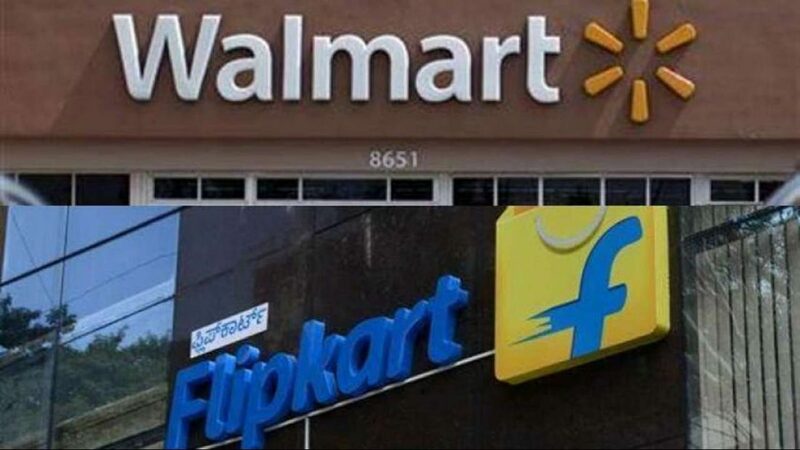 Amidst the headlines grabbing exits of Binny Bansal and the others said to be leaving in his wake, Walmart owned Flipkart is planning to hire new employees in various departments those include supply chain management, technology, marketing, human resources and product. 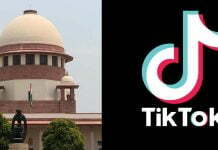 The company would be also transferring the employees from abroad so that the Indian business aligns with Walmart’s global processes, the headhunting firms said. The company even said that it was about to commence an expensive recruitment drive. “Flipkart is committed to growing ecommerce in India and particularly to innovating to get the next 200 million customers online! 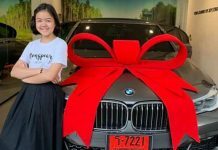 In line with that vision, we have aggressive growth plans in place and a large focus on getting top talent at all levels,” a company spokesperson said in an email. The Bangalore based headhunter has been working on five searches on behalf of Flipkart for the senior executives in various areas like supply chain, logistics, marketing and technology. 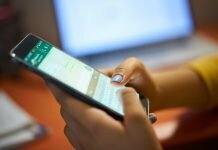 The online shopping site, Flipkart is well known for hiring and retaining talent thereby offering some fat pay cheques. As per the search firms, there is no limit on the salaries offerred by the company for the right talent. The top most executives are paid upwards of Rs 5 crore a year they said. “Walmart, the new investor at Flipkart, has big plans for India,” said James Agrawal, managing director, BTI Executive Search. Walmart has made a $16 billion bet on Flipkart’s ecommerce future. 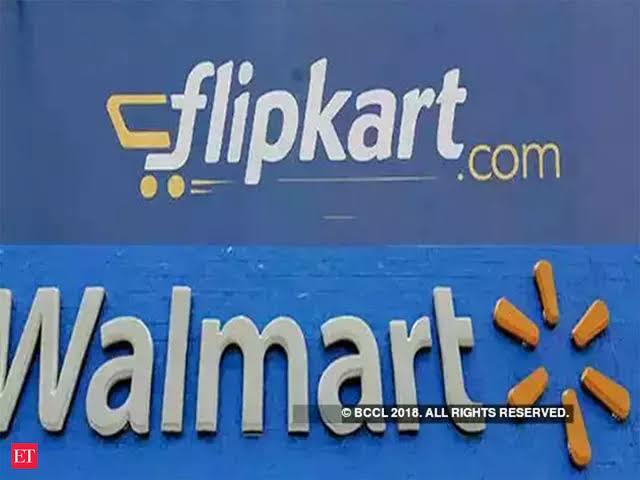 Executive search firm Insist’s managing director R Suresh said Walmart would deploy some of its overseas staff in key positions in India as it brings Flipkart into the fold.